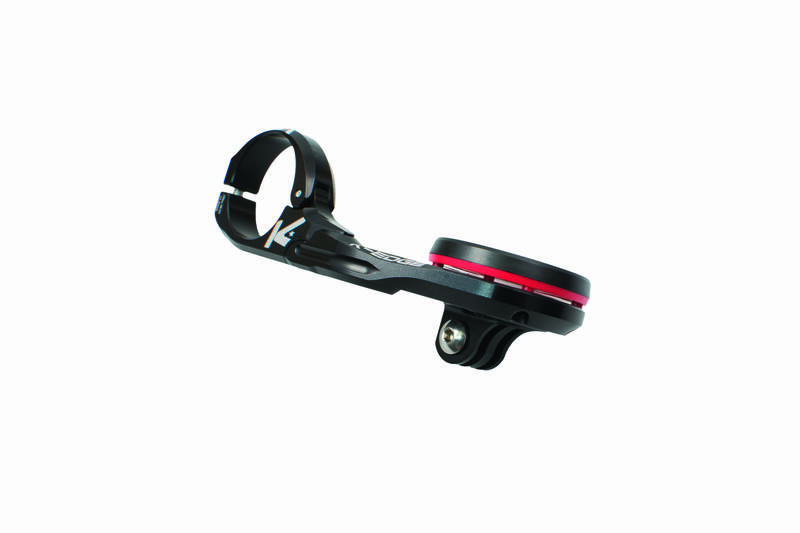 The NEW K-EDGE Computer Mount for the Sigma ROX 10.0 is the most secure cycling computer mount available. 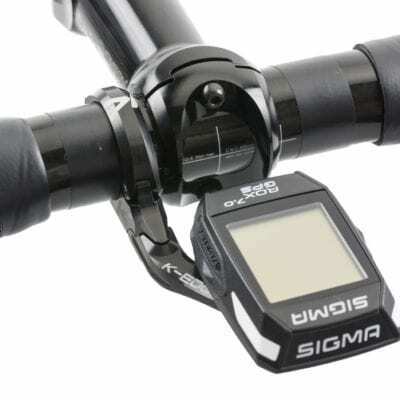 Lock your Sigma ROX in place with confidence. 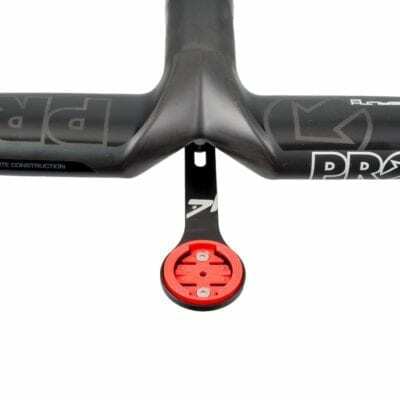 Aero design flush with top of the handlebar. Out-front computer mounts for Sigma ROX computers. This is our next generation of industry-leading Sigma Computer Mounts – stronger, easier, more versatile, and more stylish design to complements your Sigma and your bike. 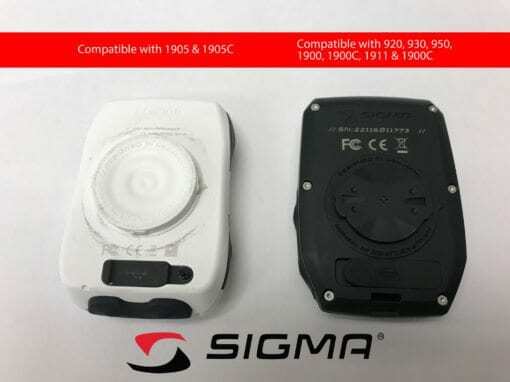 The ultimate upgrade for your Sigma computer. Combo Compatible – versions available that support GoPro style interfaces action cameras and lights. All cameras utilizing a GoPro interface, GoPro HERO series, GoPro Sessions’ series Cameras. Our NEW K-EDGE Handlebar Computer and Camera Mounts (1420, 1440, 1500, 1505, 1605, and 1905 series) are built in three parts. An integral part of our mounts are the connection where the arm and clamp are joined by two assembly bolts located on the underside of the mounts. THESE ASSEMBLY BOLTS ARE NOT MEANT TO BE REMOVED OR TAMPERED WITH AT ANY TIME. The torques head bolts are installed using a permanent thread-lock compound. Doing so will void all warranties.